Modalyst offers two selling opportunities – Dropshipping & Wholesale. Each module has a separate marketplace for retailers and order management tool for suppliers, enabling suppliers to clearly organize distribution and retailer relationships in each. 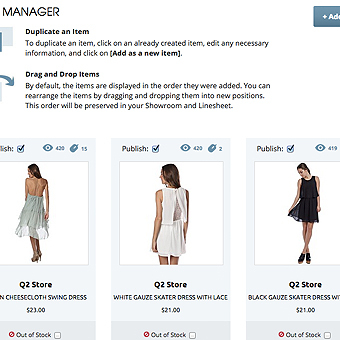 Modalyst empowers brands to sell that on-hand inventory and make higher margins. 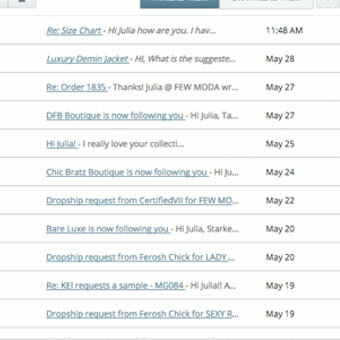 All items marked for dropshipping appear in our dropshipping marketplace for retailers to source. All contracts terms and commission splits are standardized. 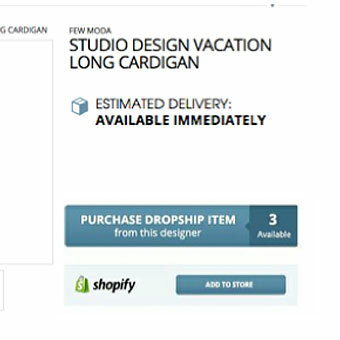 Brands receives notification when a retailer has indicated interest in a product. 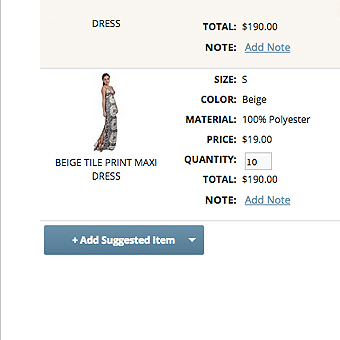 All product info including images, descriptions, pricing, and inventory levels are communicated automatically. The retailer has marketed to perfection and customers are purchasing products. Brand is notified when a product sells to an end-consumer. 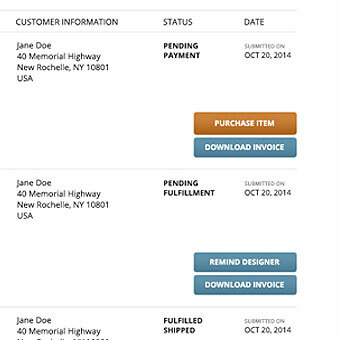 Customer details and shipping address are communicated. Retailers purchases the products sold, plus shipping fees. 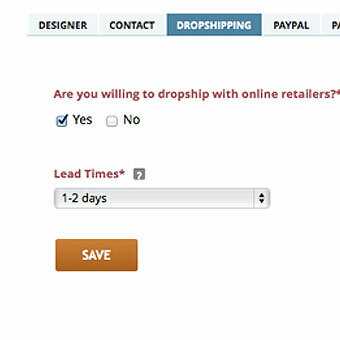 Dropshipping margins are 20% higher than traditional Wholesale. 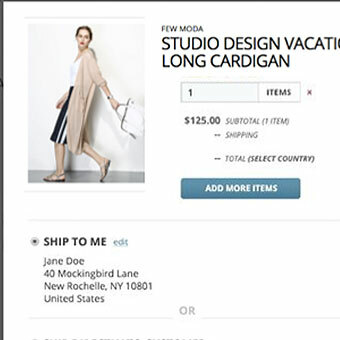 Brands sends products directly to the designated address within the specified lead time. the coolest independent brands from around the world. 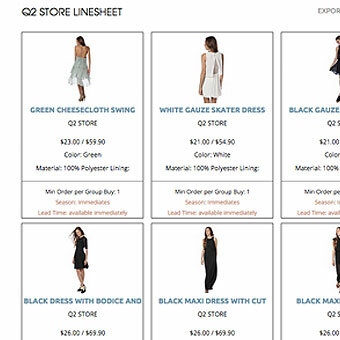 All items automatically flow into a linesheet, ready to be exported or downloaded when needed. 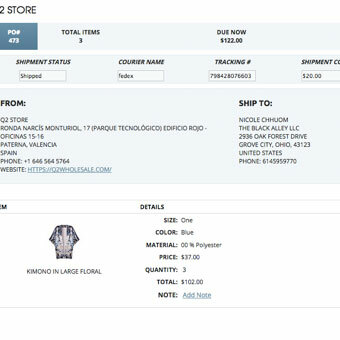 Retailer discovers products, creates an order sheet, and submits the order to the brand. 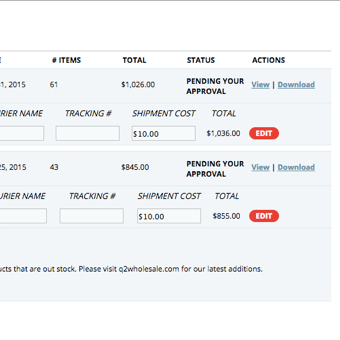 All orders are fully adjustable until both parties confirm. 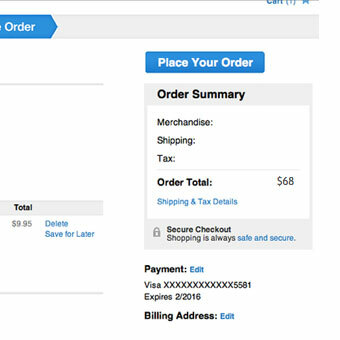 Easily add more items, leave notes on the order, and adjust pricing. 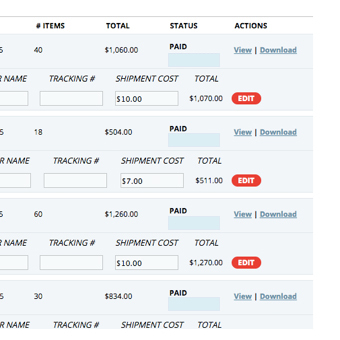 Once an order is confirmed, the brand inputs shipping costs and adjusts production status until ready for delivery. Retailers pay directly through the platform.